Are we crazy? Likely. 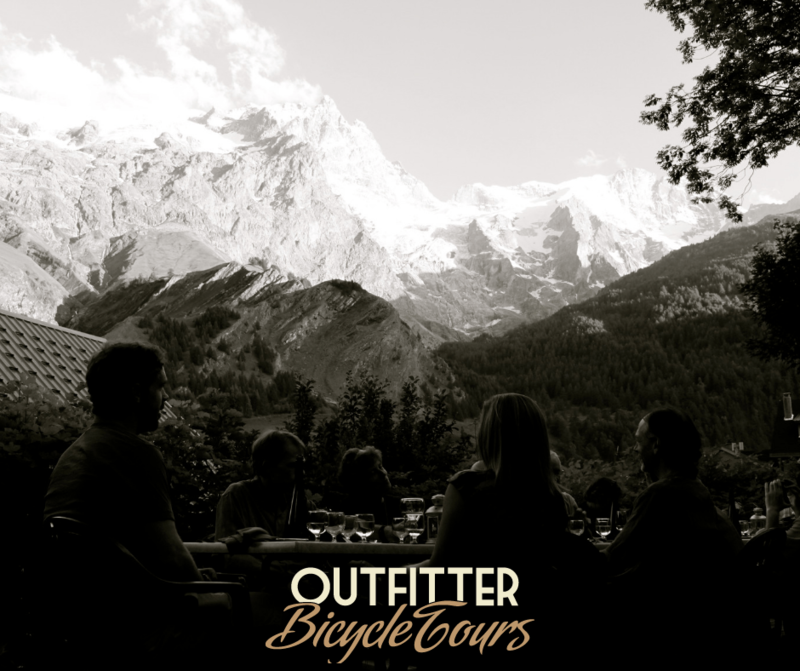 Are we passionate about bike tours? Definitely. We want to share that passion with you. Even if you don’t ride bikes. We think we can convince even the most anti-cycling person that a bike tour is a fun way to vacation! Read along with us and then share the post with your friends or the one person you can’t convince to join you for a cycling vacation. We’re going to prove that bike tours are for people who don’t ride as well as the avid cyclist. It doesn’t have to be all about the bike. 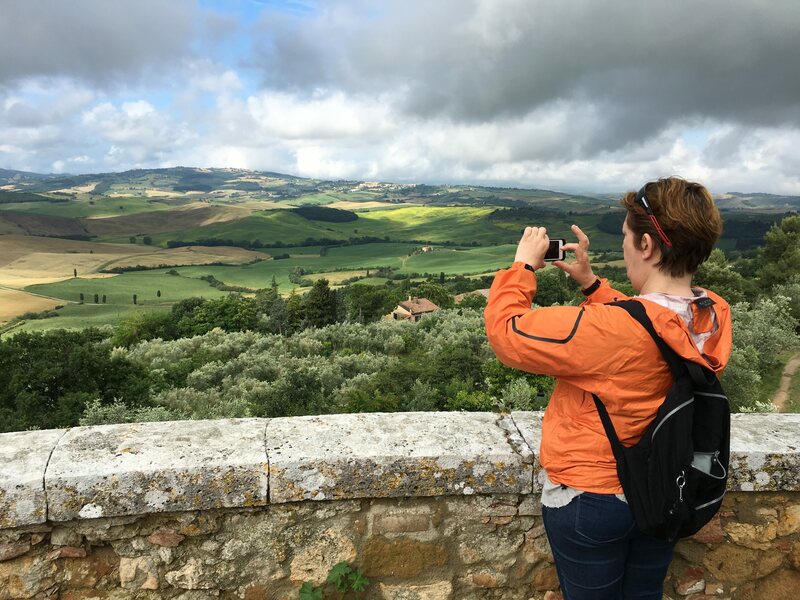 Each and everyone of our self-guided tours is custom. With this in mind, you can build a tour with relatively few riding days or relatively short riding days. 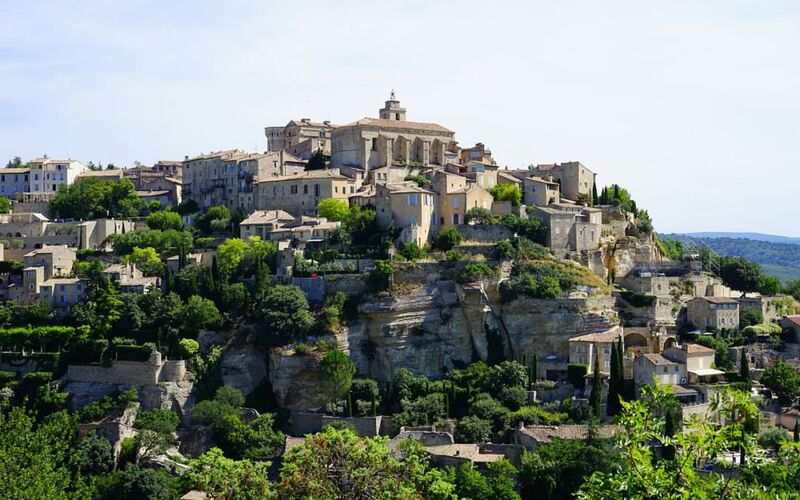 If riding really isn’t your thing, then think about building a tour that focuses more heavily on touring historic sights (like in the Dordogne) or taking delicious cooking classes (like in Provence) or enjoying natural spa features (like in Tuscany) or even tasting wine (like in Burgundy). Why not think about an Ebike if you’re worried about keeping up or if you want to go farther each day. Ebikes are much more mainstream now than they were even 5 years ago so why not take advantage of the extra power they can afford you? Don’t think of a bike tour as a big bike ride. We find that many people think of a cycling vacation as one long never-ending bike ride. While this can be true in some cases, we think it is so much more! When you ride your bike, you’re experiencing the journey in a way not possible with any other mode of transportation. You have the wind in your hair, you get to smell the fields of lavender and see the gorgeous sunflowers up close. The sunshine and the wind become a part of you. There are few things more rewarding than rolling up to a cafe for a cold beer or glass of wine after a long bike ride. Enjoying your wine around a table filled with love and stories of the day’s ride is pure bliss. You get to enjoy rich and filling meals practically guilt-free! Also, that shower and jumping into bed after a day in the saddle is pretty darn rewarding too! Riding toward a common goal is an incredible experience. It’s different from your average road trip in a car. The experience puts both of you (or all of you) on trial. Your attitudes, your work ethic and your joy are all put to the test. When you come out the other side, you’ll find it’s a wonderful chance to grow closer and discover new parts of yourself and your riding partners. Let us know what other reservations you have – I bet we can ease your fears. So. Did we convince you?